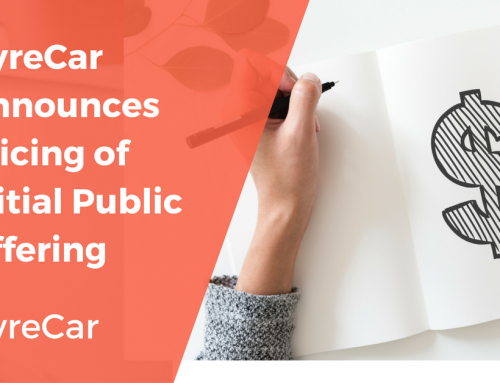 LOS ANGELES, November 8, 2018 – HyreCar Inc. (NASDAQ: HYRE), the car sharing marketplace for ride sharing, today reported financial results and provided a corporate update for the third quarter ended September 30, 2018. Grew Rental Days to 105,261 in the third quarter of 2018, a 136% increase when compared to 44,527 in the third quarter of 2017 and a sequential increase of 13% when compared to 93,208 in second quarter of 2018. Added 2,424 new unique drivers in the third quarter of 2018, a 93% increase when compared to 1,253 in the third quarter of 2017 and a sequential increase of 32% when compared to 1,836 in the second quarter of 2018. Strengthened the management team with the addition of Scott Brogi, an accomplished financial executive as Chief Financial Officer, and Henry Park, a widely respected digital marketing thought leader as Chief Operating Officer. Joint venture with commercial insurance industry veterans to create an insurance captive designed to offer unique products for carsharing in the ridesharing space. “I am pleased to announce record growth in the third quarter of 2018, which stemmed directly from increased platform adoption by both automotive dealerships and rideshare drivers,” said Joe Furnari, Chief Executive Officer of HyreCar. “As automotive dealers are faced with more change and uncertainty than at any point in their existence, the incentive to list vehicles on the HyreCar platform and participate in the exciting Mobility as a Service industry is greater than ever before. This represents a significant opportunity in our goal to gain critical mass in the marketplace. “We are continuing our steady pace of operational execution throughout all areas of our business. We are increasingly well known at all levels of the industry and are now universally recognized as a thought leader within the shared mobility arena. Our recent strategic partnerships, such as those with TIKD, PassTime and Shift, further bolster our value proposition to institutional vehicle supply sources – from which we fully expect to drive strong sequential growth. In addition, our revenue and gross profit growth has positioned us well to reach our stated goal of becoming cash flow positive by the second quarter of 2019,” concluded Furnari. 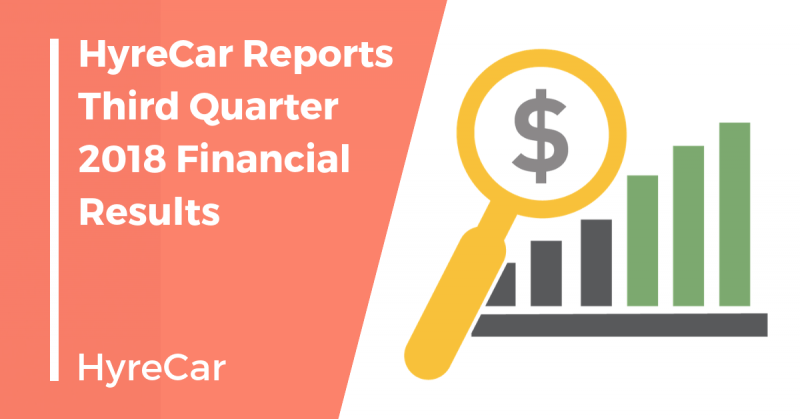 Total revenue in the third quarter of 2018 increased 224% to a record $2.7 million, compared to $0.8 million in the third quarter of 2017. Sequentially, this represents an increase of 18% when compared to revenue of $2.3 million in the second quarter of 2018. The revenue increases were primarily due to the growth of the Company’s business, which resulted from the expansion of the sales team and increased digital marketing spend and brand awareness. Gross profit in the third quarter of 2018 increased to $1.5 million, compared to $0.1 million in the same year-ago quarter. Gross profit margin in the third quarter of 2018 increased significantly to 54%, compared to 14% in the same year-ago quarter. Margin expansion was driven by increases in driver revenue and referral income. Total operating expenses, consisting of research and development, sales and marketing and general and administrative expenses, were $3.2 million in the third quarter of 2018, compared to $1.4 million in the same quarter of 2017. The increase in operating expenses was primarily due to expanding selling, general and administrative expenses to support revenue growth. Net loss in the third quarter of 2018 totaled $1.8 million, or $(0.15) per share, compared to a net loss of $1.3 million, or $(0.28) per share, in the same quarter of 2017. The increase in net loss is primarily due to expanding operating expenses to support revenue growth. Cash at September 30, 2018 totaled $8.7 million, compared to $11.9 million at June 30, 2018. For the full year ending December 31, 2018, HyreCar expects revenues to range between $9.75 to $10.25 Million. The Company expects gross profit for the full year ending December 31, 2018 to range between $4.5 to $5.0 Million. 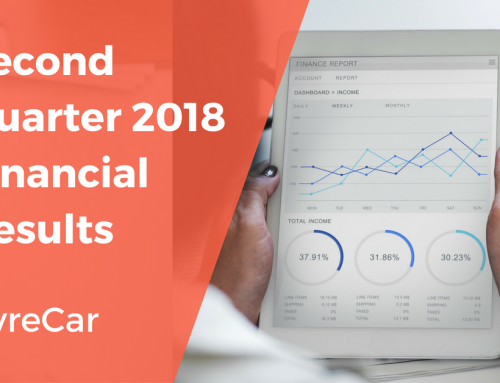 Management will host an investor conference call at 2:00 p.m. Pacific Standard Time on November 8, 2018, to discuss HyreCar’s third quarter 2018 financial results, provide a corporate update, and conclude with a Q&A from participants. 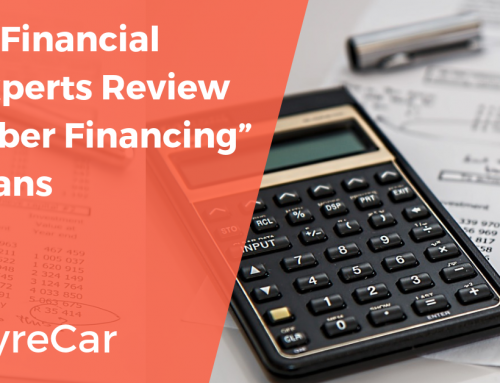 HyreCar prepares and publicly release quarterly unaudited financial statements prepared in accordance with GAAP.